SYDNEY : The Australian teenager known as "Egg Boy" has spoken publicly to the media for the first time since he cracked an egg on a far-right politician's head, becoming an international symbol against bigotry in the process. 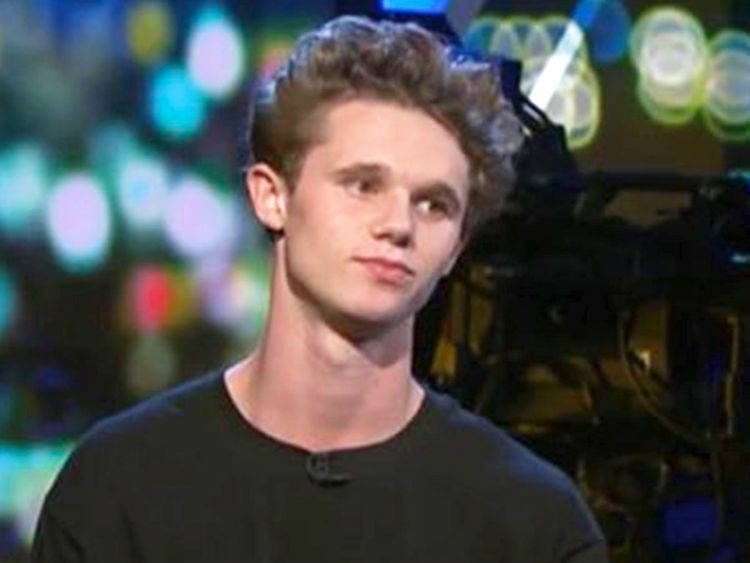 "I understand what I did was not the right thing to do," Will Connolly, 17, said in an interview with Channel 10, an Australian television channel expected to air on Monday evening. 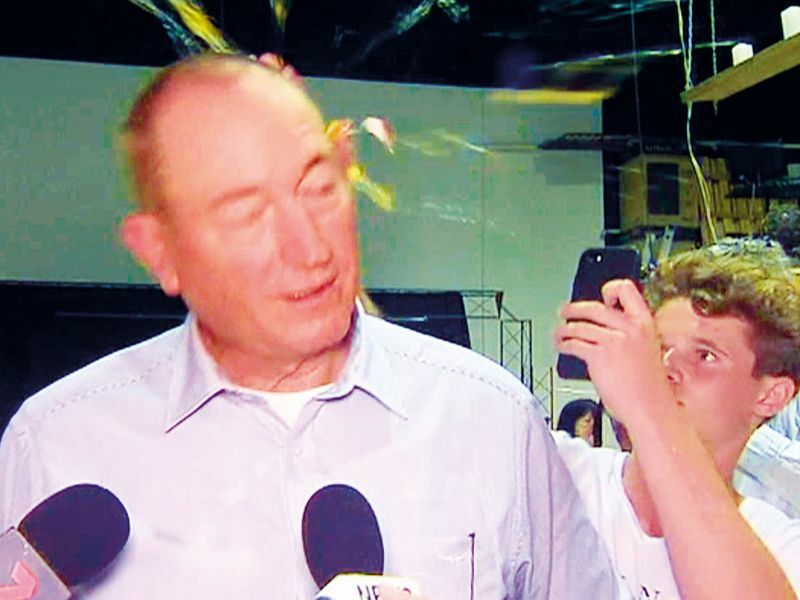 "However, this egg has united people," he said, adding that the incident has been used to raise tens of thousands of dollars for the victims of the March 15 terrorist attack in Christchurch, New Zealand. That money is from a fundraising page that was set up for the teenager and meant originally to help cover Connolly's legal fees and to buy "more eggs." By Monday, it had raised almost 80,000 Australian dollars ($56,000). A law firm has said it would represent Connolly pro bono, allowing all funds raised through the page to be donated toward the victims of the Christchurch attacks. Connolly's abrupt transformation from anonymous Australian teenager to international sensation began one day after the Christchurch attacks, when Fraser Anning, a far-right Australian senator, who blamed Muslim immigration for the attack, gave a news conference in Melbourne. Connolly, a resident of the city, crept behind the senator and smashed an egg on his head. Anning then struck the teenager twice in the head and the teenager was tackled by the senator's supporters. The egging, captured on video, raced through social media. In the days since, thousands of people around the world have embraced Connolly's actions, and the teenager has been offered concert tickets for life, captured in street art, and honored by basketball players and talk show hosts. Anning has refused to apologize for his comments and said the teenager deserved what he got. A lawyer for Connolly, Peter Gordon, said last week there was "no indication" that Connolly would be charged with a crime, and added that his client had no plans to take legal action against Anning.